Questions [1.39]: What are the Qualities of a Spiritual Guiding Shaykh or Murshid (someone who can guide one to Allah)? And should one’s teacher be of a certain minimum age before one can take knowledge from him? Answer: Firstly, the Spiritual Guiding Shaykh must be someone whom one’s own spirituality is connected to his spirituality and you find an attraction to his spirituality. On this point, Sayyidina Ali said, “There are signs of hearts being connected with another heart” and that this means that such attraction does not require explicit, detailed proofs. One will know one’s Guiding Shaykh by one’s own attraction to him. Secondly, the Guiding Shaykh must be equipped with valid knowledge of the Islamic Sciences and the attributes of the people of piety. This is a summary of the characteristics of a Spiritual Guiding Shaykh. On the issue of the minimum age of a teacher, the ulama’ say that a Shaykh is someone who has reached the level of the people of goodness but they disagree on what the minimum age a Shaykh is. Some of the people of Hadith mention that one may take knowledge from a child who is at least 4 years old, with strong memorization. 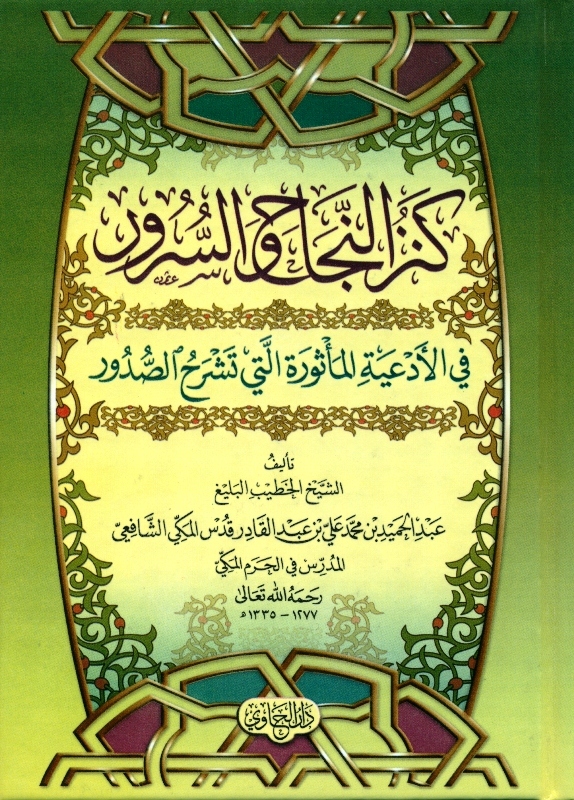 Question [1.12]: How do we know we are learning from the scholars of Ahlu as-Sunnah when there are so many “Youtube Muftis” and “Youtube Shaykhs”? There are signs of a true scholar. The first sign is that he respects previous scholars. Every scholar who belittles someone before him is not a true scholar. The Prophet had said, “Learn knowledge and take it in a dignified manner and be humble towards those you take knowledge from”. If someone sits on a seat of teaching and he belittles others then he is not a scholar, regardless of his level of learning. The second sign is that he respects other living scholars. Every scholar who brings you to the insult of another is not a scholar. If one shows signs of hate towards other Muslims, he is not a scholar. What is worse is when he says the blood of another is halal. These are signs of one who is not a scholar. The third sign is that we can verify that he took knowledge from the scholars who come before him. We should know who the scholar’s teachers are e.g. where he studied and who were his teachers etc. If I were a doctor and I opened a specialist clinic specialising in the treatment of eye and nose illnesses, would you not ask where I took knowledge from? And would you come to me to seek treatment in other matters when I am a specialist in those areas? There was a man who lived in the time of the Abbasids who claimed prophethood and the judge asked him, “Are you a Nabi?” and he replied, “Yes.” So the judge ordered him to perform a mu’jizat (miracle) to prove his prophethood for every prophet has a mu’jizat. So he said, “I can make people dead people come alive. Kill your minister and I will show you (pointing to something they would not have done and hence he would not be able to prove)”. The point here is that not everyone who says who he is, is who he says he is. He must have signs showing that he is what or who he says he is. 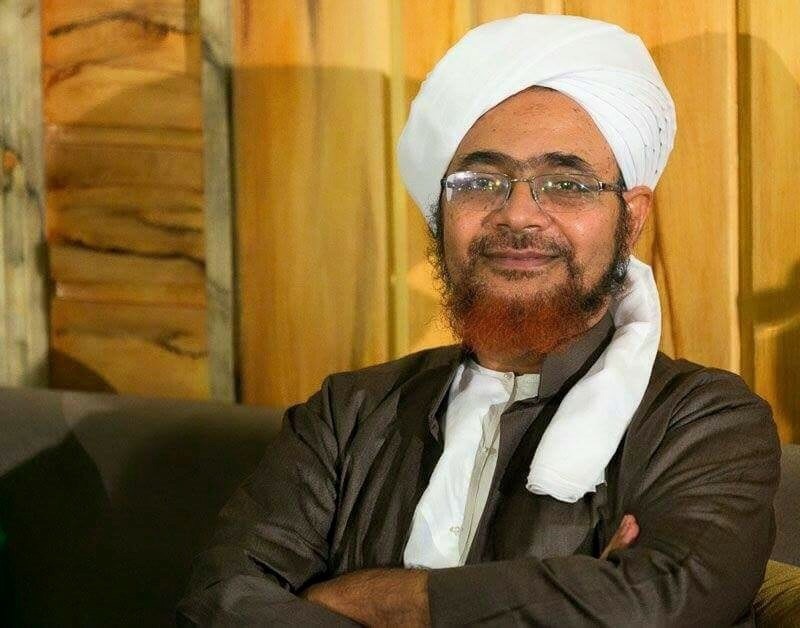 Question [1:19]: There are many videos covering the subjects of Fiqh, Tafsir and other Islamic sciences delivered by known ulama’ (scholars) of from Ahlu as-Sunnah like Habib Umar bin Hafiz and Shaykh Muhammad Sa’id bin Ramadhan Al-Bouti. Is it acceptable to learn from them by watching their videos and can we call ourselves students of Habib Umar or Shaykh Al-Bouti because we acquired knowledge from them through these videos? Answer: There is no problem in learning through these videos – the videos of Habib Umar or Shaykh al-Bouti or Habib Ali Al-Jifri and the like – where we know that these are trustworthy scholars. But can we count ourselves from their tolabat (students) when we do so? We should instead call ourselves mustafideen minhum (people who have taken benefit from them) because one can only say that one is from their tolabat if one took knowledge from them in the proper way. Further to this, to mitigate this lack of proper transmission, the mustafideen should at least check the knowledge acquired through videos and recordings etc. with someone who has learned directly from the ulama’ in the videos. How else would one know if what one had understood the lessons properly? In fact, this (checking knowledge acquired with other tolabat) is something that should be done not just by those who acquire knowledge through watching videos. It is applicable even to students who study face-to-face with the teacher as some do end up with a different understanding from the teacher’s. This event was held at SimplyIslam @ Madrasah al-Khairiah, Still Road, Singapore on 12 June 2015. Click here to watch the full lecture. Majlis Al-Muwasolah Singapura wishes all hujaj (Haj pilgrims) Haj Mabrur – may Allah forgive all your sins and accept your deeds. Amin. Meaning: O Allah, The Possessor of Majesty and Nobility, The Bestower of Great Bounties, The One Who Makes Things Permissible and Forbidden, The One Who guides whomever He wills from amongst His servants to the means and paths of religious commitment. We beseech You O Allah that You cause us to live upon Islam, die upon faith, and elevate us between life and death in the stations of spiritual excellence, certitude and spiritual gnosis. O Most Generous, O Benefactor. O Allah, protect us from all misleading tribulations, cure us from all sicknesses and diseases, forgive us for all our sins and errors, affirm us upon the truth and the religion, and assign for us reminders and helpers from amongst Your guiding servants. And when You will that Your servants be afflicted by tribulations, seize us to you without being afflicted, misguided or misguiding, by Your Mercy and Grace, O The Most Merciful of All Who Show Mercy. O Allah, preserve us by Your favours from the False Messiah (Al-Masih Ad-Dajjal), and from evil deeds and corrupted states, and from frivolous words, and guide us to what will cause You to be pleased with us in all states. And conclude our lives amicably in goodness, wellbeing and safety O The Possessor of Majesty. 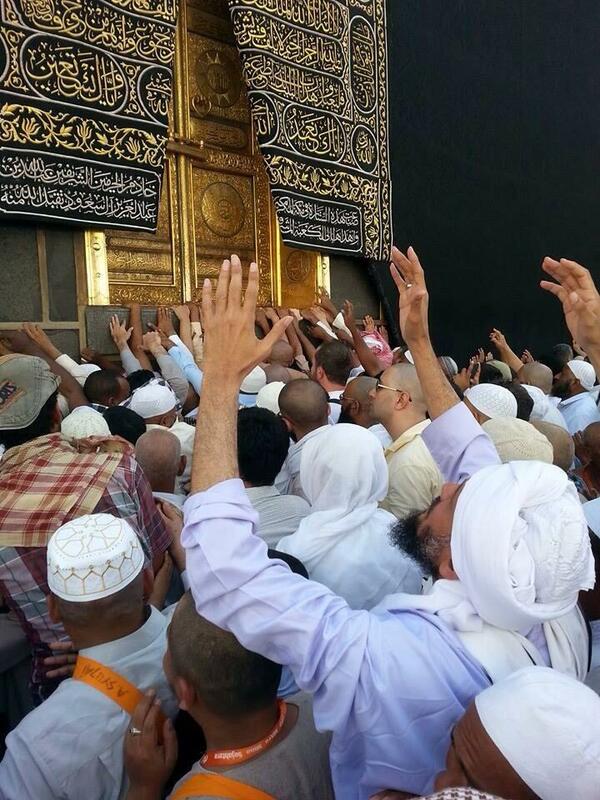 Peace and blessings be upon our Master and Prophet Muhammad, his family and his Companions. And all praise be to Allah, Lord of The Worlds.